More than 350 detainees held by the Kurdistan Regional Government in the Iraqi city of Kirkuk are feared to have been forcibly disappeared, Human Rights Watch said today. 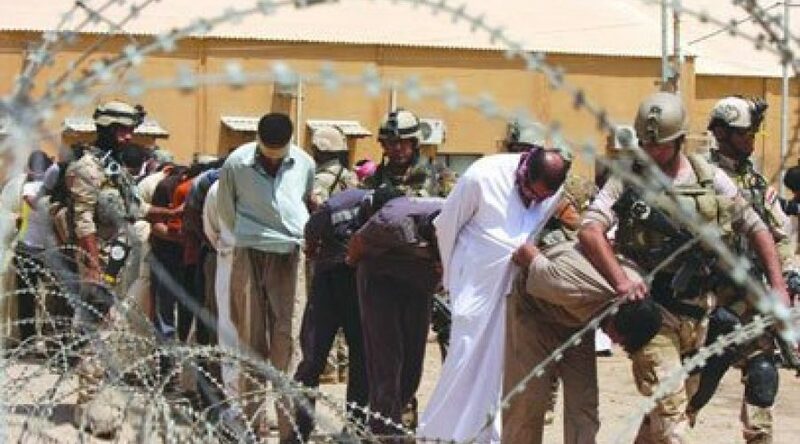 Those missing are mainly Sunni Arabs, displaced to Kirkuk or residents of the city, detained by the regional government’s security forces, the Asayish, on suspicion of Islamic State (also known as ISIS) affiliation after the regional forces took control of Kirkuk in June 2014. Local officials told Human Rights Watch that the prisoners were no longer in the official and unofficial detention facilities in and around Kirkuk when Iraqi federal forces regained control of the area on October 16, 2017. On November 7, dozens of people demonstrated in Kirkuk, demanding information on their relatives allegedly detained by Asayish forces, which triggered a statement from Prime Minister Haider al-Abadi to investigate the disappearances. On November 8, following the demonstration in Kirkuk, Azad Jabari, the former head of the security committee of Kirkuk’s provincial council, reportedly denied that Asayish forces had carried out any disappearances. He blamed the disappearances on US forces previously present in Kirkuk, saying most of the files of the missing dated from 2003 to 2011 and were not more recent. However, Kirkuk’s acting governor, Rakkan Said, and a Kirkuk police chief told Human Rights Watch that several days after the protest, Asayish forces handed over to Iraqi federal forces in Kirkuk 105 other detainees first held in Kirkuk and later transferred to facilities in Sulaimaniya. Governor Said said that the Iraqi prime minister’s office also sent a delegation to Kirkuk to further investigate. Human Rights Watch was unable to reach delegation members about their findings, but suspects that the number of detainees disappeared by KRG forces is much higher. Read full article on Human Rights Watch, December 21, 2017.